Another generous hop, thank you! Thank you for the giveaway and the no hoops! :-) Some really fantastic looking books there! Thanks for the giveaway! Excited for most of those books. Nice selection of books this month. Thank you for the giveaway opportunity. Thanks for the giveaway, Great Emmerson quote. Thanks for the giveaway K! I really like that quote. Its so sweet and so very true!! Thanks again for making the giveaway easy and fast!! Thank you for being a part of this fun and awesome blog hop!! 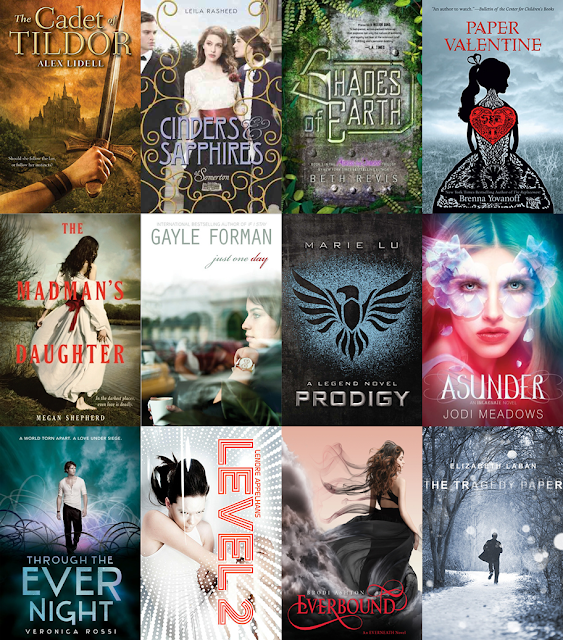 There are so many awesome new releases this month. Thanks for the chance!